Klondike ice cream bars or sandwiches 1.99 NICE PRICE! Lay’s potato chips or Doritos 1.99 ($1/1 Big Y eCoupon – limit 2 = .99) WOW!! 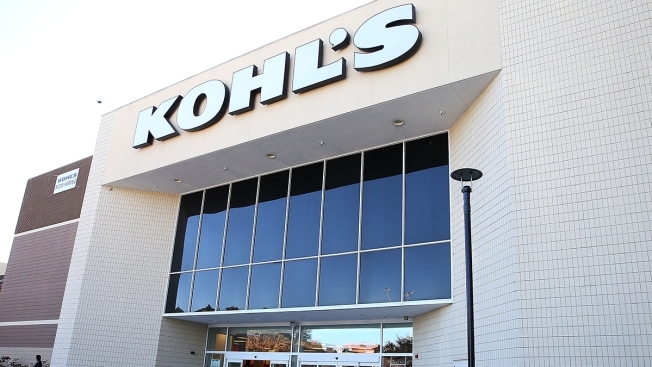 Beginning this July, you can return anything from Amazon to Kohl’s stores. You don’t even have to package anything up. You can just bring your item to a Kohl’s store and they’ll package it and send it back to Amazon for you. I think this is pretty cool and very convenient. What are you’re thoughts? 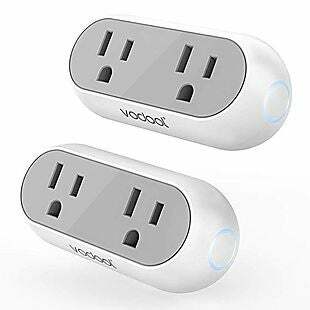 This 2-Pack of Smart WiFi Plugs, originally $35.99, drops to $17.99 when you enter the promo code JT3B2FF2 during checkout at Amazon. Shipping is free, but you must select it at checkout. 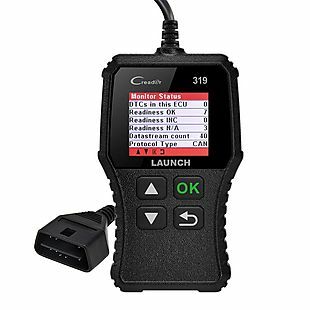 This Car Diagnostic Scanner, originally $33.99 and on sale for $27.99, drops to $13.99 when you click the on-site coupon and also enter the promo code 5D9ELIYZ during checkout at Amazon. Shipping is free, but you must select it at checkout. This helps to read automotive codes and initiate various tests. 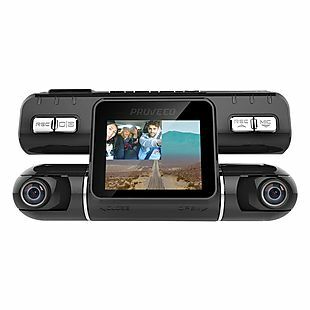 This Dash Cam, originally $49.99, drops to $24.99 when you enter the promo code DI5T3TD9 during checkout at Amazon. Shipping is free, but you must select it at checkout. This turns on and off automatically when you start or stop your vehicle’s engine. 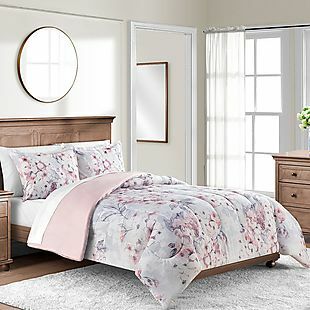 Select 3-piece bedding sets drop from $80 to $19.99 at Macys.com. Choose from 14 prints in all sizes at this price. Each set includes a comforter and two shams (except sizes twin and twin XL, which include only one sham). To avoid a shipping fee of $9.95 or more, spend $75 or have your order shipped to your local store for free pickup. Kohl’s Cotton Bath Towels $3! 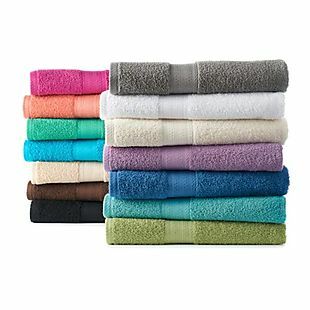 The Big One Solid Bath Towels drop from $9.99 to $2.99 at Kohls.com. The cotton towels are available in 16 colors. These are exclusive to Kohl’s, and this is the lowest this year. Shipping is $8.95, or it’s free with $75. 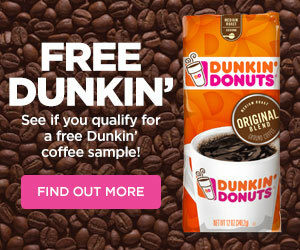 You can also order online and choose in-store pickup for free in many locations. 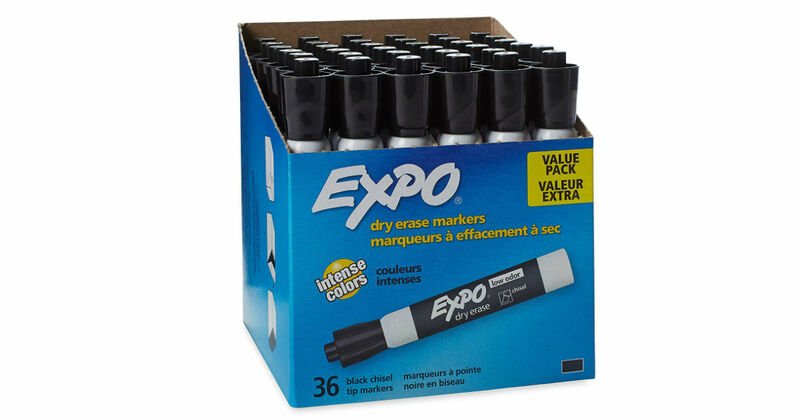 Score this 36-pack of Expo Dry Erase Chisel Tip Black Markers for only $16.06 on Amazon, regularly $33.09. Low odor dry erase marker ink is ideal for classrooms and offices. These get excellent reviews, too. Head to Amazon to get 100 AAA Alkaline Batteries for only $19.54, regularly $69.99. These batteries are high energy, leak resistant, with long lasting shelf life. 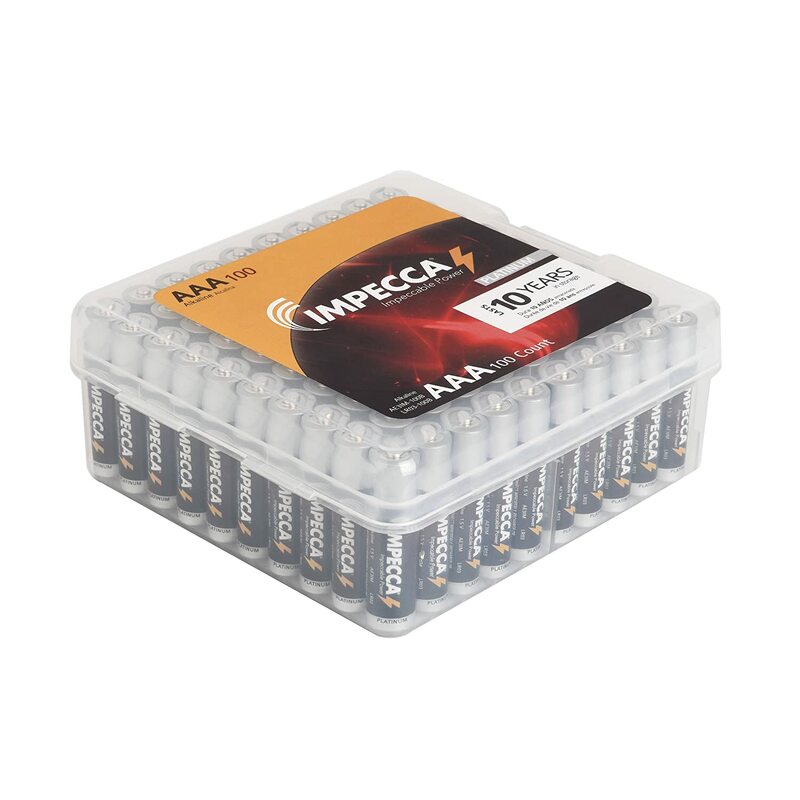 They are designed to provide reliable and lasting performance for both high and low drain devices. 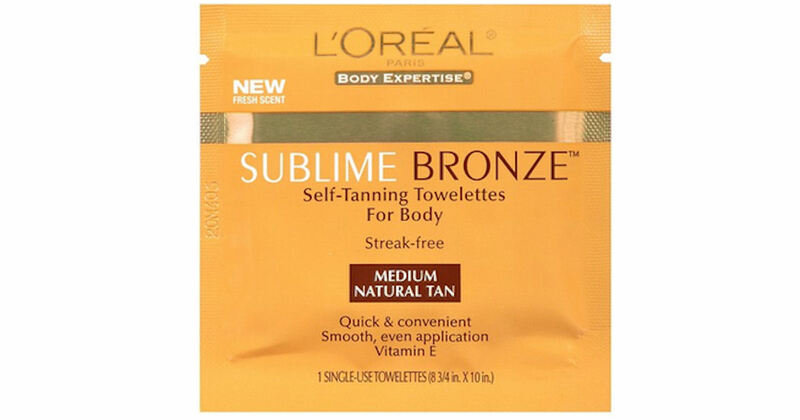 Order a free sample of L’Oreal Sublime Bronze Self-Tanning Towelettes.